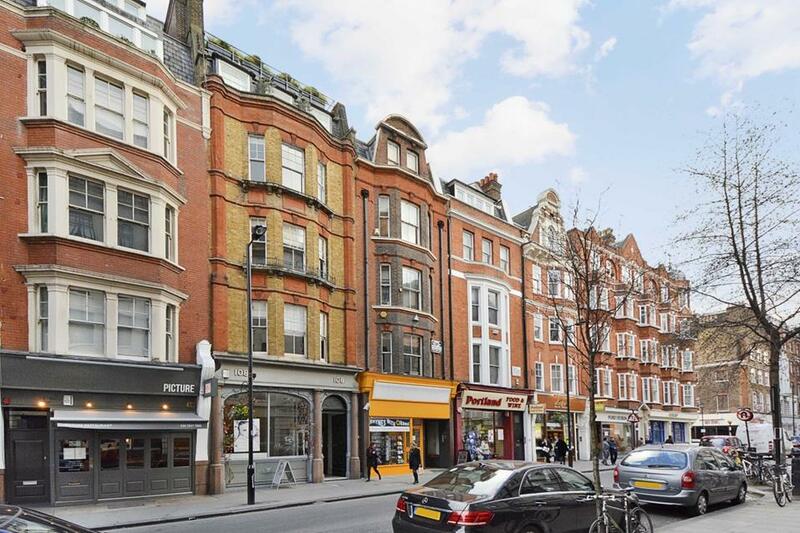 A bright and homely one double bedroom apartment for sale, on the second floor of this sought after red brick mansion block, in the heart of Bloomsbury. With an unexpired long lease of 149 years, this well presented property comprises master bedroom, separate living room, fully-fitted kitchen and tiled shower room. 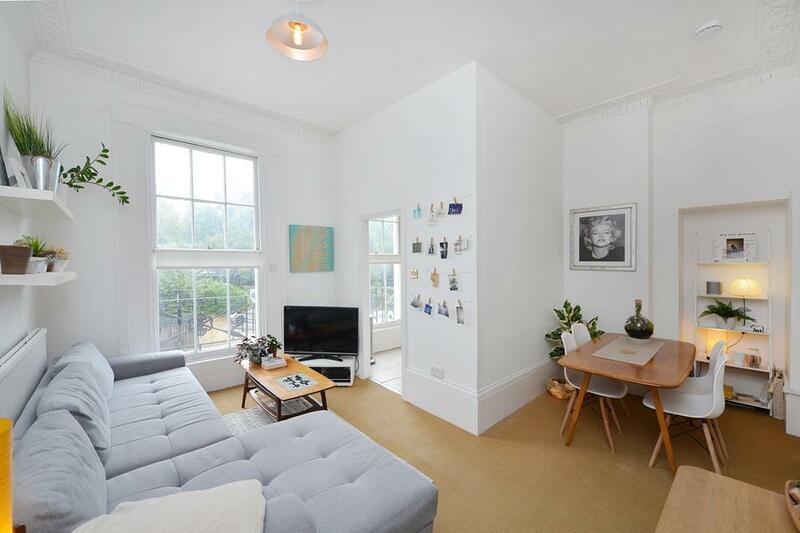 The original sash windows bathe the property in plenty of light, whilst high ceilings continue the period charm. 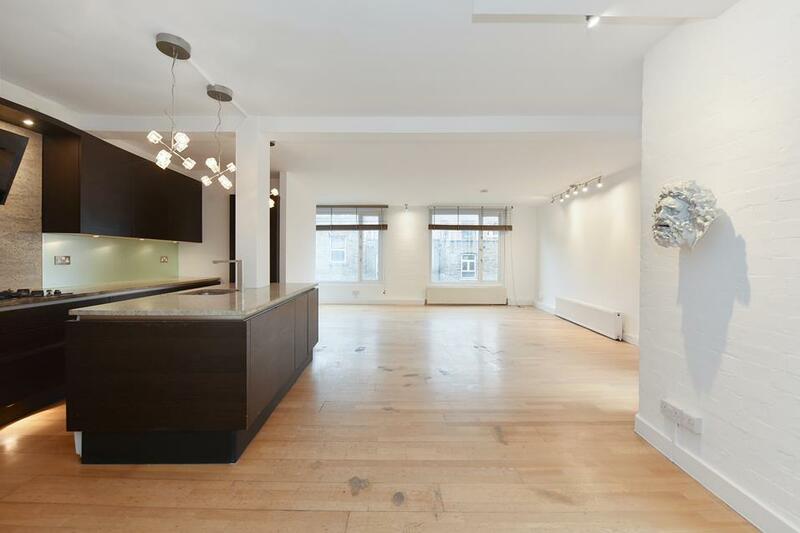 Annexed on the corner of Hunter Street and Tavistock Place, Jenner House is ideally positioned in central WC1, moments from the Grade II listed Brunswick Centre, Russell Square station and the areas many academic institutions. It offers residents secure entry phone system, lift access and houses a live-in caretaker. The British Library, Francis Crick Institute and international transport hub at St Pancras international are all under 10 minutes walk away, as are the areas many academic institutions or nearby legal quarter of Lincoln Inn's Fields.